Relax with a naturally caffeine free rooibos. Using our 175 years of blending expertise, we have crafted a lovely Redbush using only the highest quality ingredients. 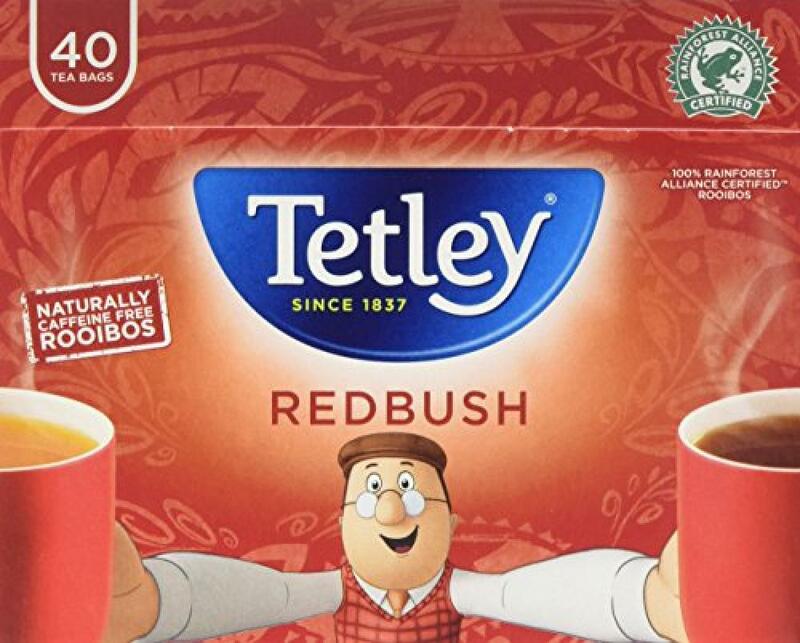 Naturally caffeine free and as hydrating as water, Redbush can be enjoyed with or without milk or sugar. Carefully sourced from the Cedarburg region of South Africa, we have perfectly blended our delicious Redbush.